Thanks again to everyone who has been in touch with us with their latest feedback and requests. However, there is one sticking point for our 4K users. 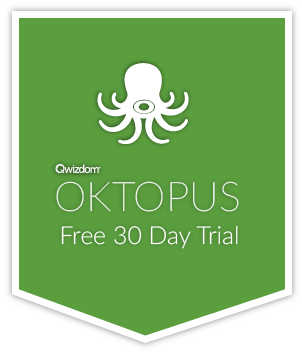 The current hardware requirements to run OKTOPUS in 4K – which a lot of users simply don’t have – means that a lot of users experience a slow pen. We are committed to fixing this and giving the best 4K performance we can, even with integrated graphics cards such as the entry-level Intel HD520. In fact, our recent development tests have shown that on a standard OPS module (i5 processor, 8GB RAM, Intel HD520 and a traditional hard drive), OKTOPUS deals with the pen in 4K effortlessly! We can’t wait to get this new version out the door – keep your eyes peeled!